Perspirex Plus Antiperspirant Roll On (25ml) - Perspirex Plus | Farleyco Marketing Inc.
Perspirex Plus Advanced formula Roll-On is a unique anti-perspirant for protection against perspiration and unpleasant body odour. Unscented. Apply at night only 2 to 3 times per week for complete protection. 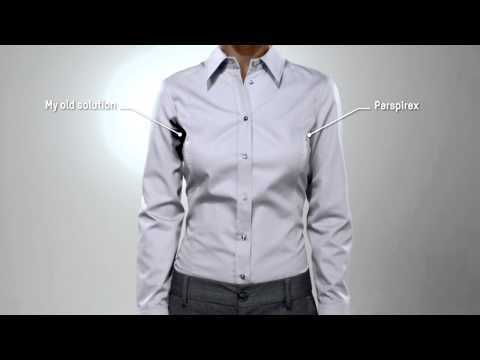 Due to its unique and patented formula, Perspirex helps reduce excessive perspiration, for up to 5 days; is Preservative-free; and Fragrance-free. Read more about Perspirex Plus benefits here.